All Available In a Wide Range Of Colours and materials. Visit Our Large Showroom For Displays & Fabric Samples Or Call Us Today For Your Free In-Home Consultation! 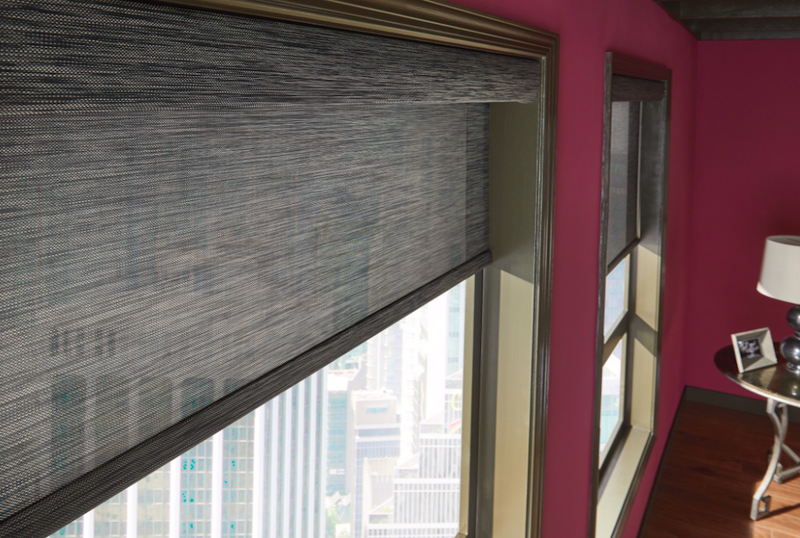 Ideal for Any Room with High Sun ExposureProtects your expensive interior décor investments from harmful UV rays. Reduces undesirable heat gain and lowers your cooling bills. 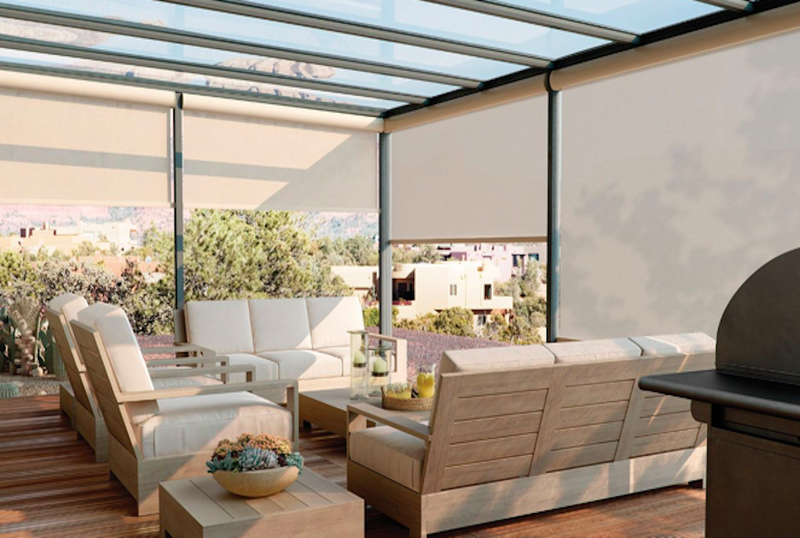 Diffuses light, minimizing the glare on television and device screensUniquely engineered, semi-opaque fabrics let you enjoy outdoor views, without sacrificing sun protection combine with a roller shade in a Graber Dual Shade for nighttime privacy. 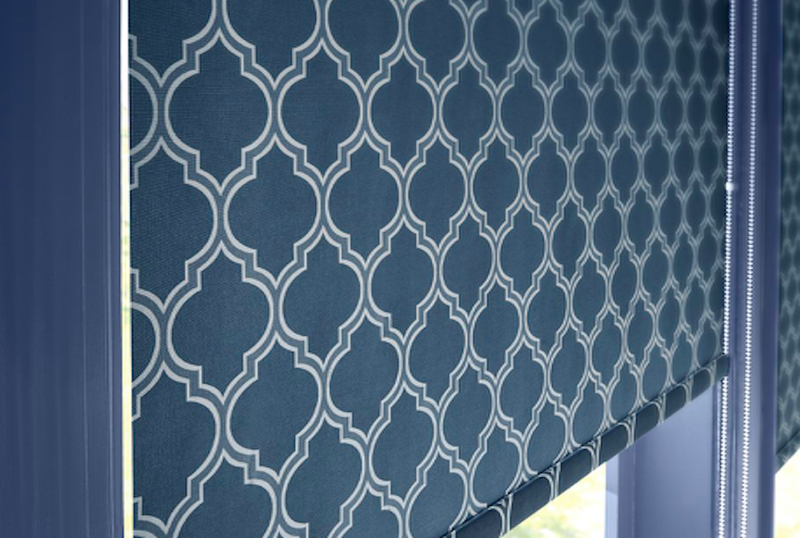 Want To See What Your Favourite Fabrics Would Look Like Your Window? ..